I have a lot of friends who make Guacamole at home and some are awesome and some are…well…not. Consistency is key here. This recipe never fails and as long you follow it, you too can have awesome restaurant-style table side guacamole at home! 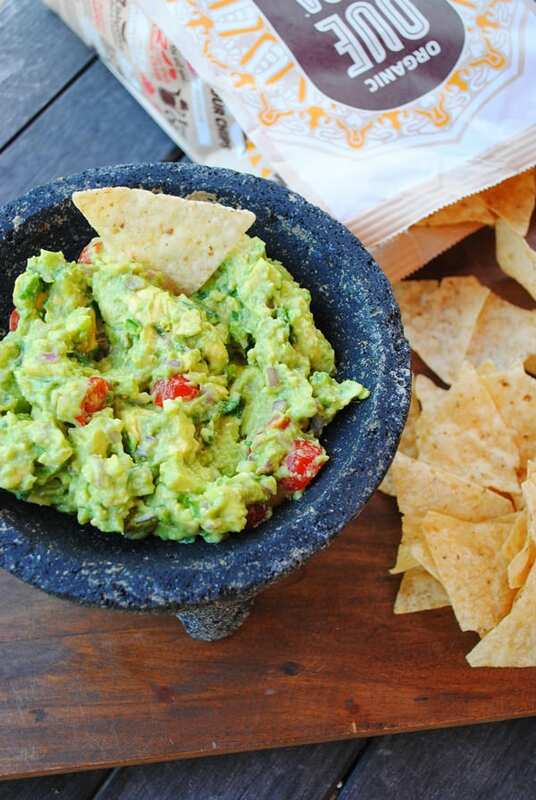 Fresh Table Side Guacamole is easy with this simple to follow recipe. Mix avocado, jalapeno, cilantro, garlic, shallot, lime juice and salt in a bowl. Use a spoon to smash the avocado as you stir until you get it as chunky or smooth as you like. Mix in the tomatoes and serve with chips.